E2260 Strain Gauge Amplifier | Locus Engineering Inc. The E2260 Strain Gauge Amplifier is an instrumentation amplifier board suited for most strain gauge sensors. 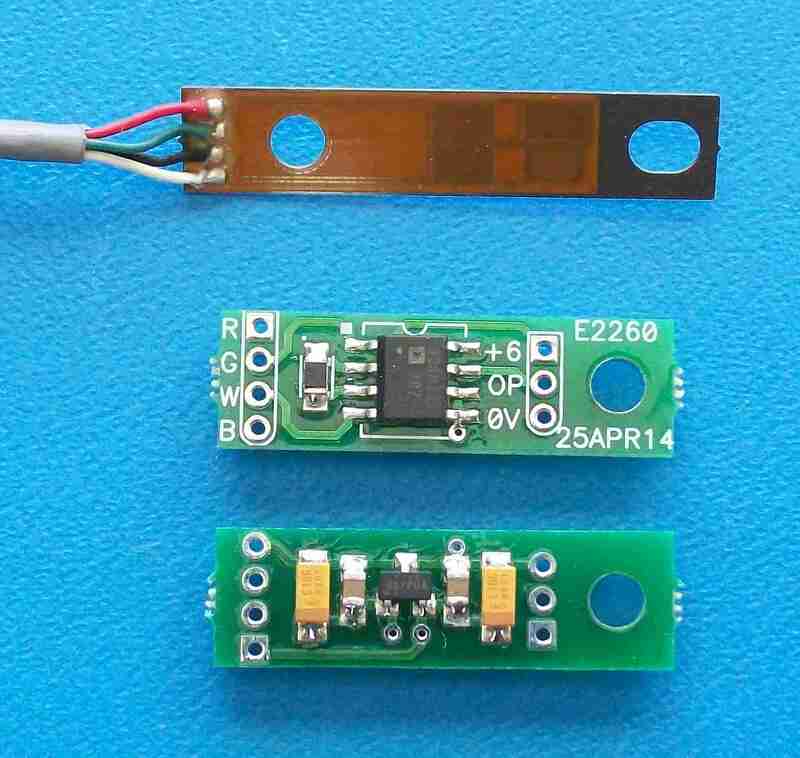 A 5V regulator provides a stable reference to the strain gauge while a single resistor sets the gain.